Podcasts are taking the world by storm. They’ve grown exponentially in recent years, and show no signs of slowing. There are podcasts on every imaginable topic - from pop culture to the news, crime to healthcare. And of course, there are podcasts for marketers, even business-to-business (B2B) marketers specifically. Not sure if you're into podcasts? Here's a great starter guide: A Beginner's Guide to Getting Into Podcasts (New York Times). For those who are into podcasts, you also know that not all podcasts are created equal. Some are only mehhh – and they tend to rise and fall (fail) quickly. Other podcasts stand the test of time by delivering great insight and advice. And those are the ones we wanted to bring your attention to. Here are the podcasts that our team loves – and hopes you’ll love too. 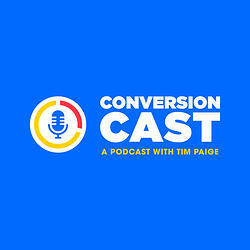 ConversionCast focuses on a hot business, called Leadpages (which went from startup to 40,000 subscribers in under two years). 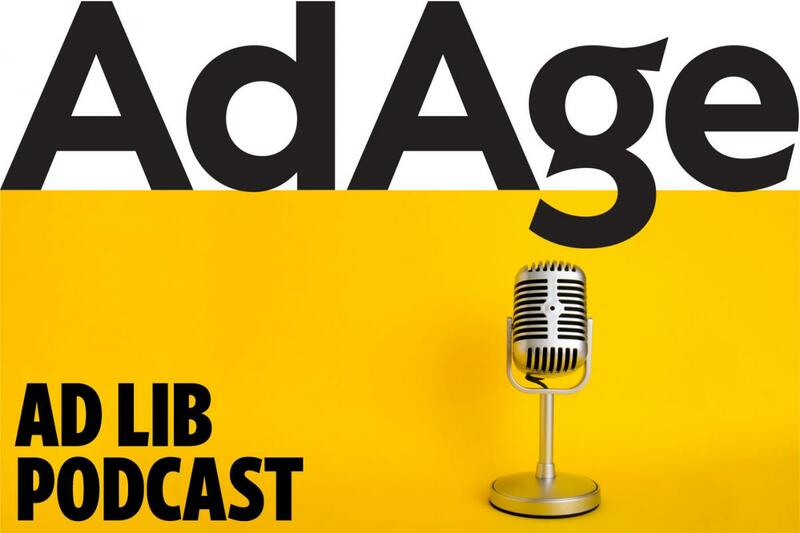 It lifts the curtain on what Leadpages did to grow so quickly and covers how the company attracts, converts and retains customers. Each episode features an interview with an employee telling the story of how they launch and refine marketing campaigns – so you get an unvarnished account. 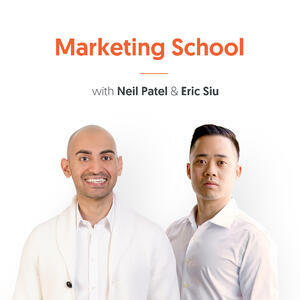 Hosted by digital marketing industry leaders Neil Patel and Eric Siu, Marketing School shares bit-sized, actionable information in under 10 minutes a day. The banter between the two is mostly innocuous, but you can’t beat their deep-experience suggestions and insights. They also make life easy by giving mini transcripts in the podcast notes, so you can quickly scan and decide which episode is for you. 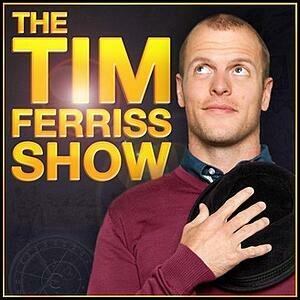 Tim Ferriss probably needs no formal introduction. He’s the bestselling author of the famous 4 Hour Work Week, and his podcast is equally popular. Typically he brings big-name marketers, influencers and entrepreneurs to talk about their daily habits, ideas, tools, and tactics. It’s a great way to learn new tricks and tips to make your life better. 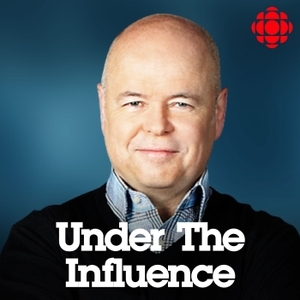 If you want to learn about the best ads and marketing campaigns in history, Under The Influence is the podcast for you. While it isn’t focused exclusively on B2B, the lessons are all worthwhile and the research is impeccable. Smart B2B marketers will be able to figure out how to apply brilliant B2C marketing approaches to their B2B problems. And it’s Canadian, who doesn't love that. As the marketing industry transforms though automation and AI technologies, it’s difficult for an average marketer to keep up. This is when this one-stop podcast comes to your rescue and keeps you updated with the marketing technology for tomorrow. This is another must-listen-to for B2B marketers. Each podcast is 12-25 minutes and features an interview with a thought-leader. 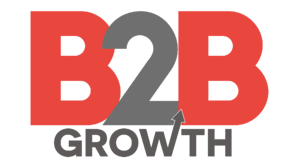 B2B Growth covers a range of topics, from sales and marketing alignment to social media strategy and more. It’s a daily podcast, which can be hard to keep up with, so it’s best to pick and choose your topics. Fluff is kept to a minimum. If you’re a fan of in-depth interviews with big thinkers, you’ll like this one. 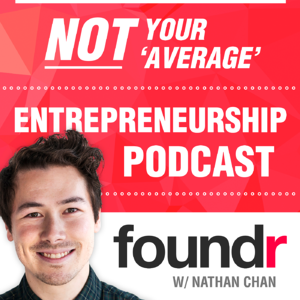 Hosted by Nathan Chan, Foundr features conversations with some of the biggest names in business – from Richard Branson to Mark Cuban. 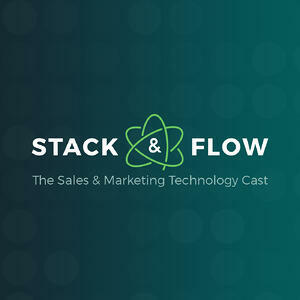 This podcast isn’t strictly B2B, but it should still be on your list if you like interviews with A-grade marketers and media personalities. In the last month alone, Ad Lib has interviewed Michael Wolff of Donald Trump book fame, Maria Bartiromo of Fox News and the CMO of Mastercard. Each episode shares actionable insights about marketing and communications, which smart B2B marketers can apply to their lives. Don’t be offended by the name. 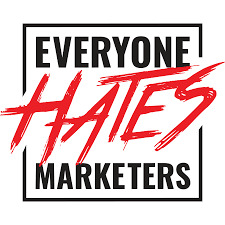 This podcast is excellent – and it actually loves marketers – just good marketers. There is a thin line between shady marketing and smart marketing, and this is what Everyone Hates Marketers highlights. The podcast provides essential tips on how to stand out, get noticed and trusted. You’ll walk away with some great ideas to apply in your work, on a regular basis. 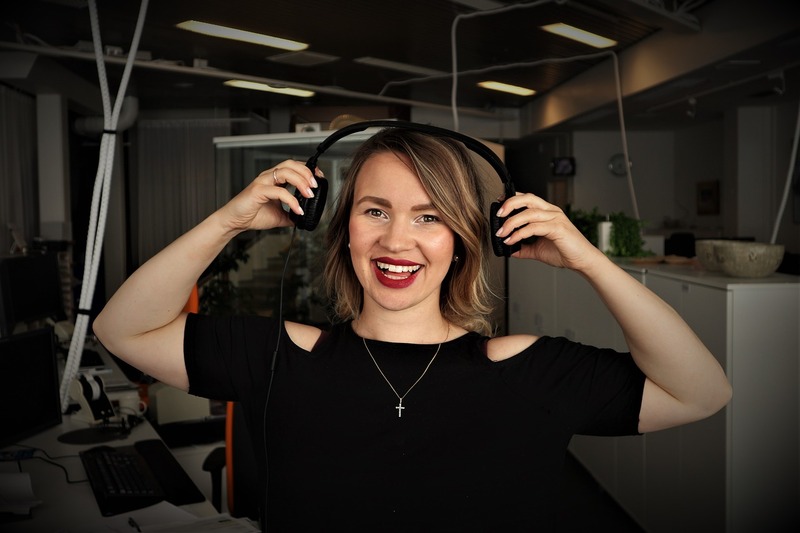 If you find that you’re keen to keep learning about marketing but reading isn’t your thing, or if you want to make use of your time at the gym or out for a run, podcasts are a great way to go. All of these podcasts are free and easy to access through your phone and podcast app. Subscribe to each of them and you can quickly read the episode titles and decide if they’re for you.